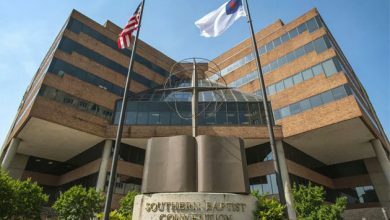 After months of mounting pressure and new charges of ignoring sexual abuse claims, the Southern Baptist Convention is lining up experts and church leaders in a bid to help the denomination confront the problem. 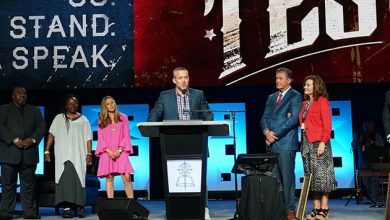 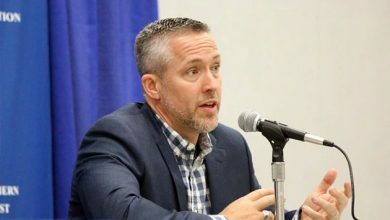 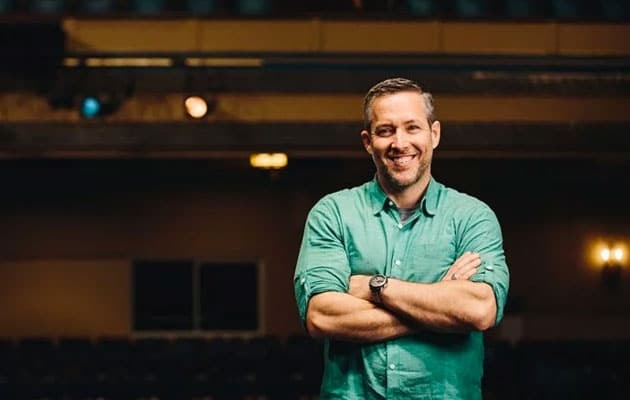 D. Greear, the newly elected president of the SBC, announced Thursday (July 26) the formation of a Sexual Abuse Presidential Study Group. 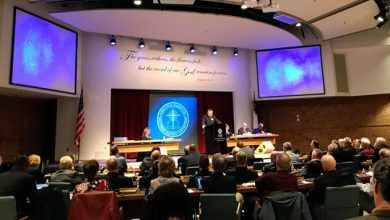 The working group will “consider how Southern Baptists at every level can take discernible action to respond swiftly and compassionately to incidents of abuse,” according to a press release. 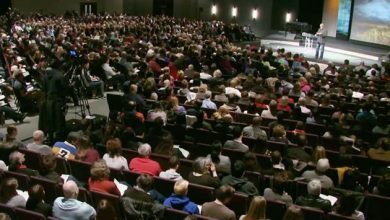 It will also make recommendations for creating safe environments in churches and institutions.